Friends, it's with some sadness that we announce that we have received our final-ever allocation of The Retiring Gin. A retirement passion project of the renowned and well-loved Dr. Bert Shugg, The Retiring was made by hand at Wilmot Hills Distillery. 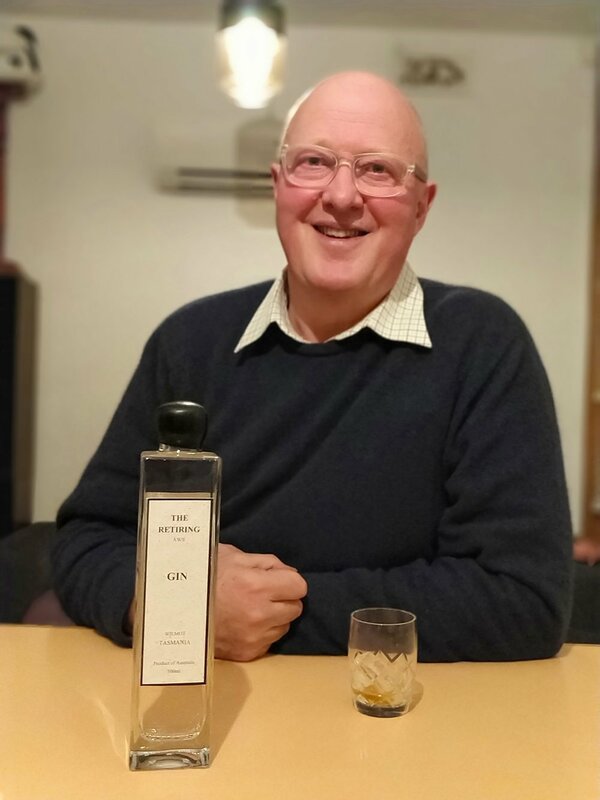 The Retiring was always tied to John & Ruth at Wilmot, and with their circumstances changing, I’ve decided to stop making the gin and focus on other projects. Strong words from our personal favourite maker (and in our humble opinion, the most uncompromising gin distiller in the country) and we couldn't agree more. If you have tasted this gin you'll know that it's worth every penny, and you would be wise (and lucky) to get your hands on one of the last 2 dozen bottles in existence. 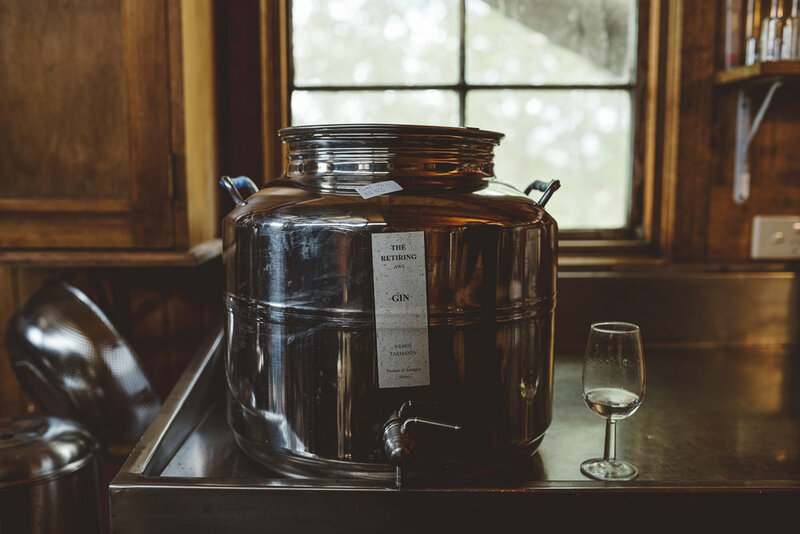 For those interested in a serious lifestyle change, maybe you'd look at buying the distillery and 300 25yo cider apple trees? What a dream that would be! Either way, keep an eye out later in the year because Bert is off on a sabbatical for a couple of months and we reckon he will return another 10 years younger with something else up his sleeve. Thanks Bert. It's been an absolute pleasure to work with you and share good spirits from near and far.